The crowds turned out to be a part of ALC History yesterday. 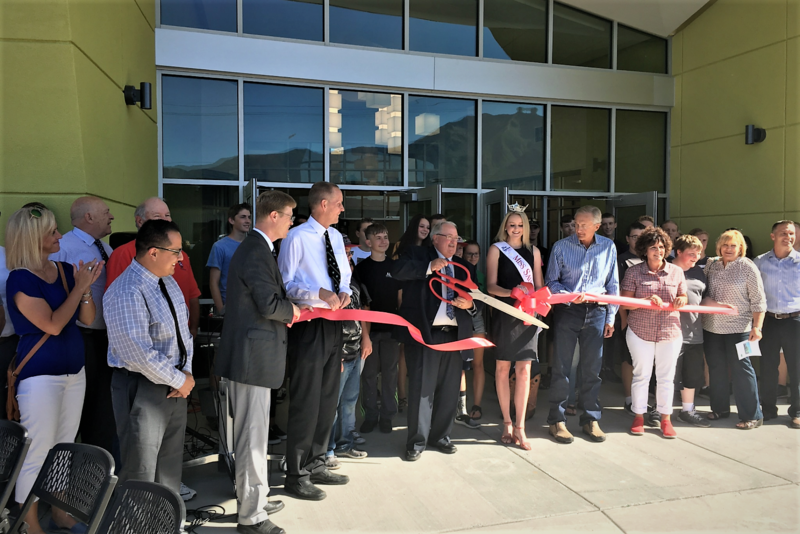 The ribbon cutting ceremony and then the tour of the remodeled facility was quite the event. We would like to personally thank all of those who were instrumental in making this facility a possibility. We as the Faculty and Staff here at the ALC, LOVE the building and are so excited to start this new school year. THANK YOU TO ALL WHO SUPPORTED THIS EVENT!! THANK YOU TO ALL WHO WORKED SO HARD TO MAKE THIS BUILDING WHAT IT IS! !